Telecommunications companies have outed a joint statement detailing how social media taxes will be collected. 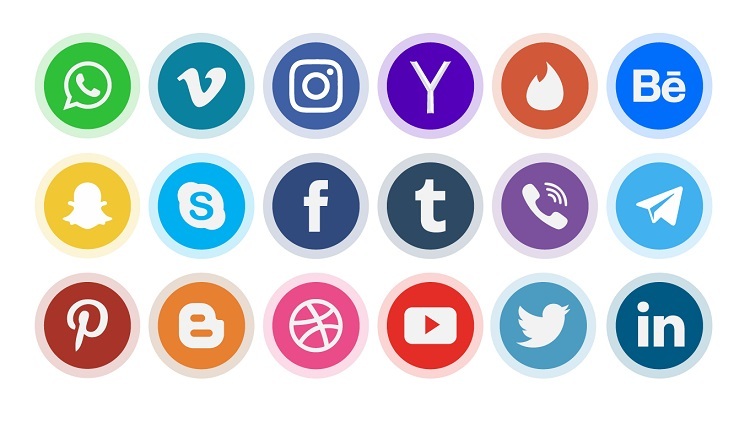 When President Yoweri Museveni in late March of this year proposed that social media users should start paying taxes for using the platforms, many wondered who would be in charge of collecting that levy and how it would be collected. In the statement issued by MTN, Airtel, and Africell, it is indicated that taxes will be levied on what has been described as Over The Top (OTT) services. According to the statement, OTT services are sites that offer voice and messaging functionality over the Internet. As earlier reported, Excise Duty of Shs200 will be charged every day for every user of these OTTS. The OTTS among others are Facebook, Facebook Messenger, WhatsApp, WeChat, Twitter, Instagram, Snapchat, Viber, Skype Facetime Audio & Video IMessage. It should, however, be recalled that move by the government to introduce taxes on social media is still being contested and a group of lawyers has shown their intention to file a case against the tax in the Constitutional Court on Monday. Daniel Bill Opio, the executive director of Cyber Law Initiative, revealed this on Thursday during the Social Media Conference. Though the government says it is intending to widening the tax base by taxing social media (Shs284 billion is expected to be collected) and has even been lauded by the World Bank over the initiative, opponents of the tax say it will make access to information and communication a privilege to a selected few. Their argument holds water given that there are many Ugandans who are still accessing social media platforms like Facebook without buying data bundles – Facebook Zero. So, by asking such an individual to pay Shs200 daily, which is about Shs72000, you are making their life harder. According to the communique issued by the telcos, the charges to access social media will be based on SIM cards. What does this mean? For people who use multiple SIM cards on different gadgets or because you move to different locations, and given the unstable network connections in Uganda, you are forced to switch cards — you will be paying more every time you change the network to access a different ISP. The other thing to chew over is that, on different occasions, the government has shown its discomfort with social media users, especially critics, with a precedent of ordering ISPs to block access to social media during presidential elections. Even when President Museveni was proposing the taxes on social media, he dubbed the goings-on via the platforms as olugambo or gossip. If all goes as planned, telecom operators have revealed that access to the OTT services listed above will be blocked effective July 1. They added that it’s after paying the tax that a customer will be granted access. The joint statement says that customers will be paying the tax using either MTN Mobile Money, Airtel Money, Africell Money or EVC. Channels to use when paying the money have been provided and these are *185*2*5# for Airtel, *165*2*8# (MTN), *133*6# (Africell EVC) and *144*2*5# (Africell Money). Additionally, Africell customers have been given the option of paying the tax using MTN Mobile Money or Airtel Money with no extra charge. 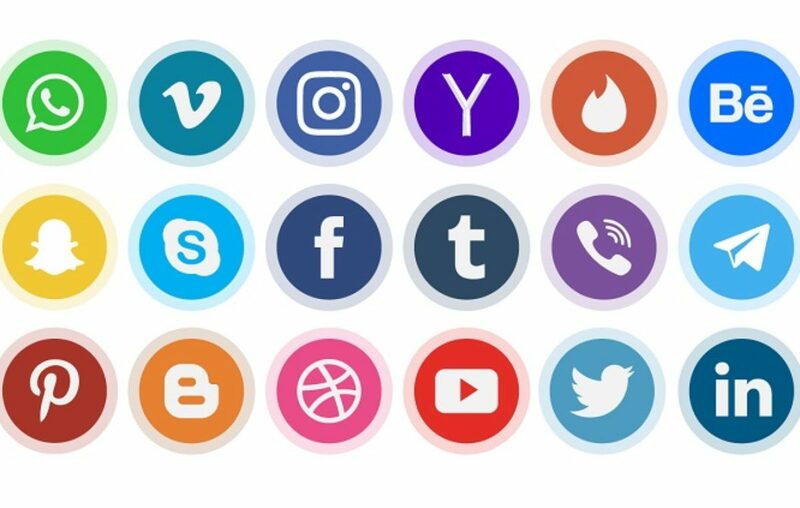 A customer has three choices when paying the social media tax, that is, you can do it daily at Shs200 or weekly at Shs1,400 or pay Shs6,000 for a month. For postpaid customers, telcos said, they will be billed in the usual monthly cycles. When you pay this money, you’ll be able to use social media until 12:00 am of that day, after which you’ll be asked to pay more. Ibrahim Bbosa, the manager consumer affairs Uganda Communication Commission (UCC), in a Twitter thread, also revealed that telecom operators will be required to deactivate OTTS on local private networks like Wi-Fi. They will be activated after payment of the required fee. “This is where creativity and technology ingenuity is required on the part of operators to make the user experience seamless,” he said. This will be tricky for the start since most ISPs have not yet come out to reveal how they plan to implement this. Virtual Private Networks, or, VPNs, according to multiple sources, will also be blocked to stop those who wanted to evade IP tracking. But, if the above taxation bill is enacted, the tax charges to the affected customers will be implemented with effect from 1st July 2018. Telecom operators have also offered a toll-free line, 100, for those with queries.